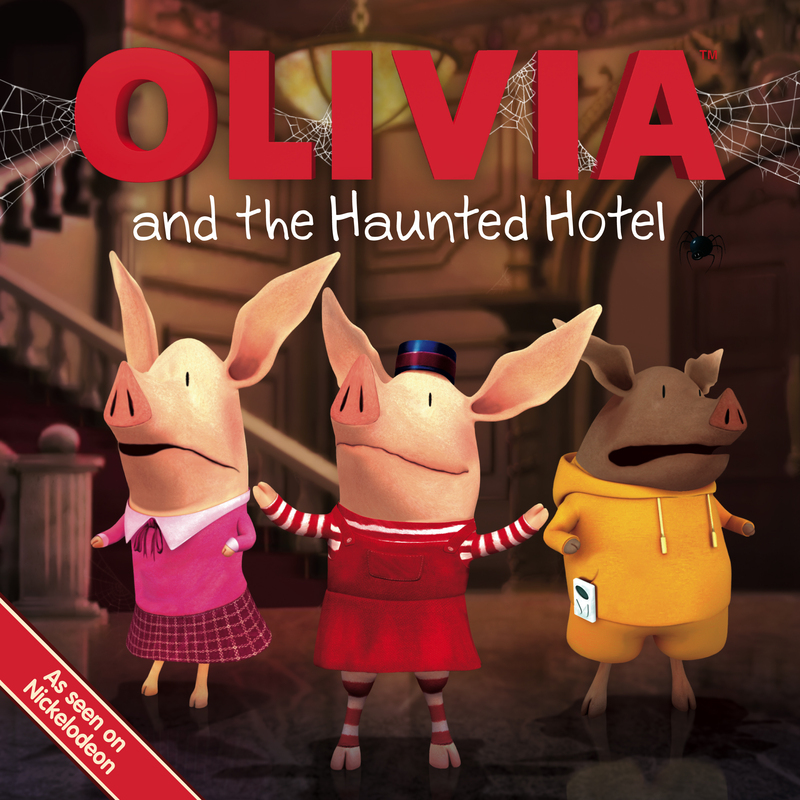 Olivia and her friends decide to play “hotel” in this story. Ian keeps insisting that the hotel is haunted, and everyone knows he's joking...but what if he's not? What if the hotel really is haunted? This funny, sweetly spooky story is based on an episode and sure to bring on chills and howls of laughter!